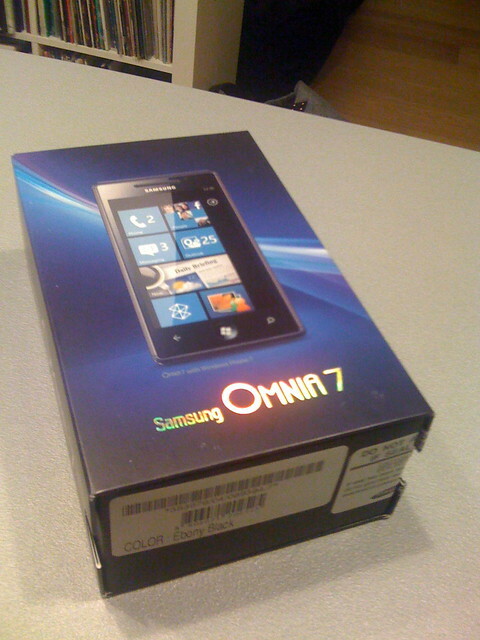 A few days ago I finally got my Windows Phone 7 device: a Samsung Omnia 7. 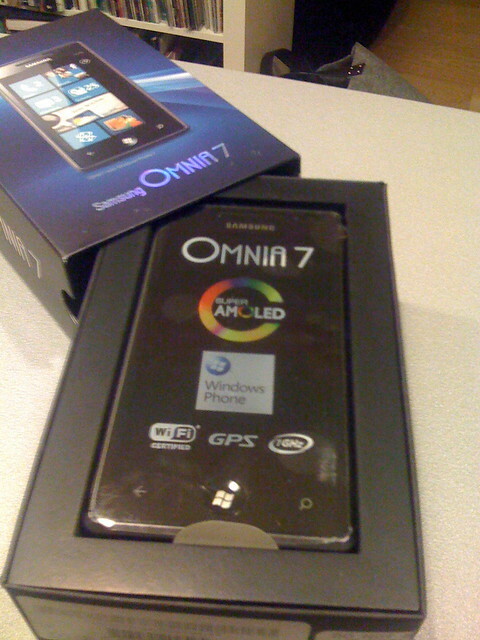 Here in Belgium there are just 3 devices at the moment (LG, HTC HD7 and Samsung Omnia) which all cost more or less the same price (530€ for the least expensive and 570€ for the most expensive) so I decided for the Samsung Omnia 7 mainly because of its Super AMOLED display. The packaging is really well done, all cardboard, all recyclable, which is good. 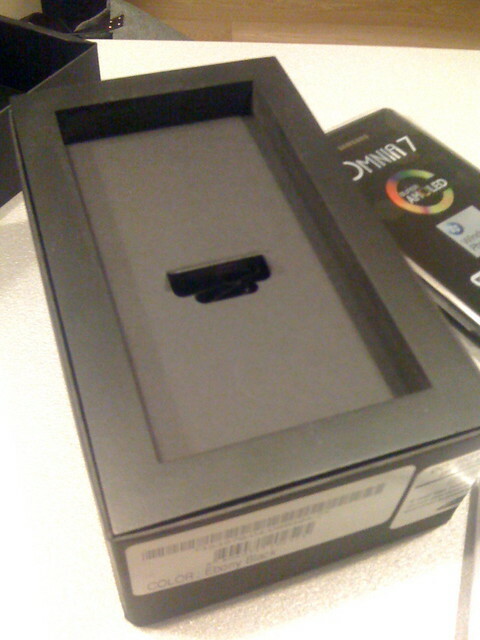 The box has a very strong resemblance to the iPhone box, also the inside cover that hides all the cables and manuals under the actual phone. 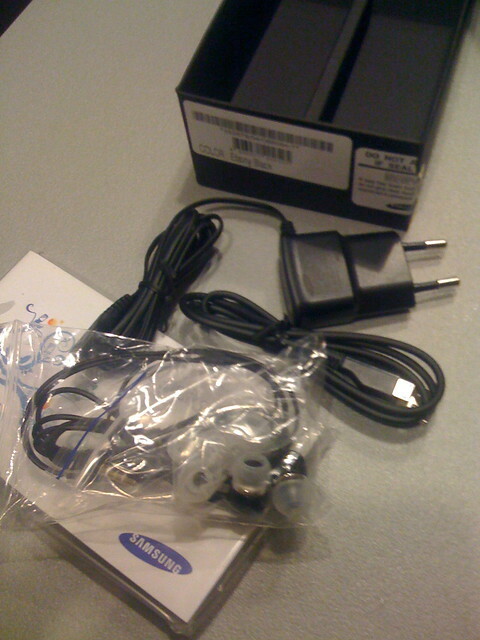 Here there something I would have done differently: why two USB cables? Why not just like the iPhone does, a power socket where you can plug in the other side of the USB cable? One cable less to loose. 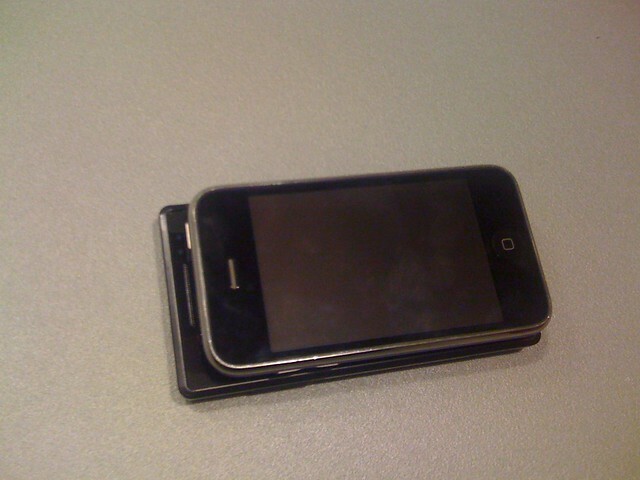 As you can see from the last pictures of my unboxing gallery, the Samsung Omina 7 is a just bit bigger in size then my iPhone 3G, but it has a 4” display instead of 3.5”. 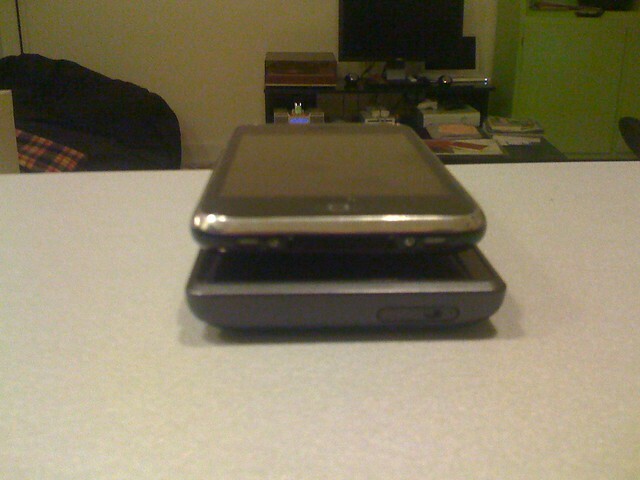 And also it is a bit thinner, and seems a little bit lighter. Probably it already well know, but seeing it in person was really shocking: the Super AMOLED is really super precise and the text, even the small one, is very clear. And the black is so black you can’t see the difference between the black on the display and the black of the frame. At first sight WP7 looks really cool, but I’ll not change my iPhone yet, but for the moment I’ll use it just to test FeedTso, the WP7 feed reader I’m working on together with Daniela. 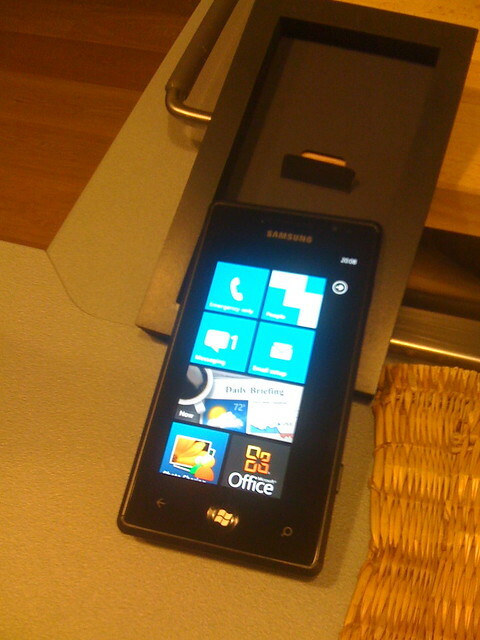 Here are my comments after using the WP7 for a few weeks.